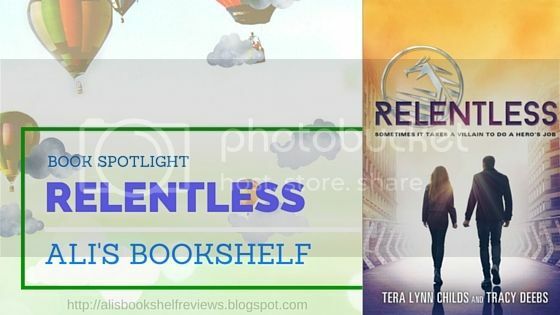 Today here on the blog, I have a spotlight for the book Relentless by Tera Lynn Childs and Tracy Deebs. 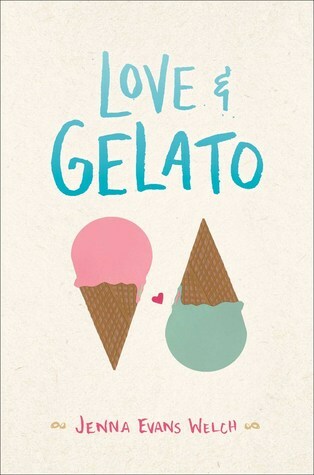 This book sounds fantastic and I'll be reading and reviewing it soon. Make sure you stick around for a great giveaway. 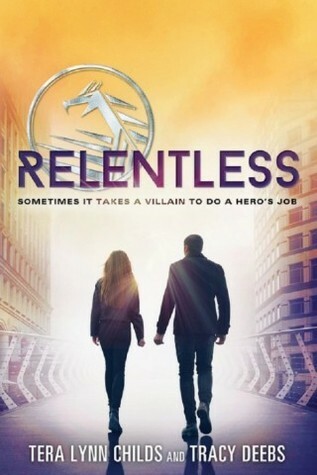 You will have a chance to win your own copy of Relentless. But the truth is even more terrifying than Kenna could imagine. 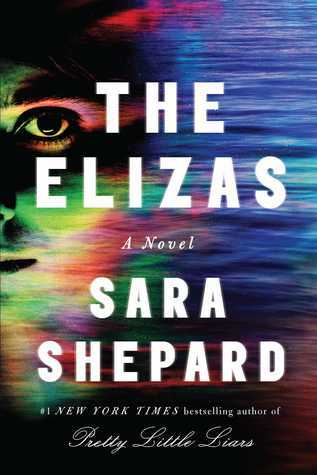 A conspiracy threatens the fate of heroes, villains, and all of humanity. 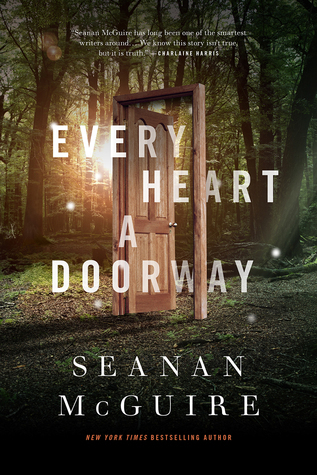 If Kenna’s going to survive, she must draw on her deepest strength: her resilience. Because when Kenna’s pushed to the limit, she doesn’t break down. She fights back. I nod and leave him to deal with Rebel. As much as I want to free my mom first—family instinct is begging me to save her—I don’t know what her power is, don’t know if she can help us. At least I know what Draven’s powers can do. And right now, we need all the help we can get. Nitro is standing on top of the table, right above Rex’s seat, lobbing small, white fireballs in a never-ending stream. He has the entire stage basically surrounded, with most of the Collective cowering behind a wall of white-hot flame. Riley has a couple of the others and two more guards tied to the track lighting in the ceiling and is going after a guard who is shooting potassium bicarbonate all over Nitro’s firewall. So, in other words, all is going according to plan. Thank God. Draven is struggling against his shackles, which are secured to a giant loop in the stage floor. I want so much to pull him close and physically assure myself that he’s fine, but there isn’t time for that. Instead, I move behind him and find the latch on the powers-neutralizing helmet. An instant later, I yank it off and toss it across the room. It’s useless now, thanks to my circuit-destroying EMP. “What the hell are you doing here?” Draven demands. Does he really have to ask? He gives me the cocky half smile I’ve come to love, and that more than anything else makes me believe that things will turn out okay. I turn at Riley’s shout, just in time to see Mr. Malone break through Nitro’s firewall. Right behind me. I freeze. This is the first time I’ve been face-to-face with Mr. Malone since I found out all the terrible things he’s done. Since I found out he tortures decent people for reasons I can’t even begin to fathom. Since I found out the word hero was a big, fat lie and they aren’t the good guys after all. Rage overtakes me and I lunge for him, forgetting the plan, forgetting everything but the need to make him hurt as he’s hurt so many of the people I care about. In a flash, Rex’s hands are around my throat. I’m completely immobilized, lifted to my toes and barely able to breathe. An instant later, he releases me and drops to his knees, howling in pain as Draven uses his biomanipulation to do God knows what to Mr. Malone. I draw in gasping breaths, relieved at the oxygen now flooding my bloodstream. “Never go near her again,” Draven snarls, ramping up his biomanipulation grip on his father. I lay my hand on Draven’s arm. We aren’t here to kill Rex, and the last thing we need is anyone in this room learning that Draven has a second power. His muscles relax beneath my palm, and so do mine. Just this brief contact with him is enough to center me even in the middle of all this chaos. Rex collapses into a lump. Draven snorts with disgust as he stands over his father’s prone body. The faint thump-thump-thump of an approaching helicopter jolts me back into action. We have to move, now, before reinforcements show up and eliminate our escape plan. 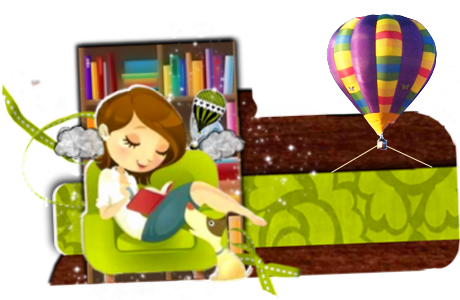 Tracy Deebs is a New York Times and USA Today bestselling and critically-acclaimed author who writes under many pseudonyms, including young adult novels about surfing mermaids and technological armaggeddon. To win your own copy of Relentless all you need to do is be following this blog and to take the quiz below. After you take the quiz, leave me a comment below and let me know what your results were. 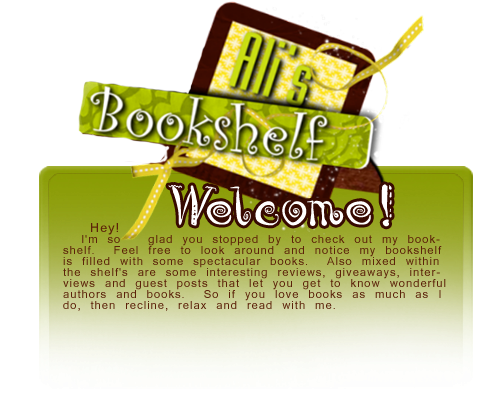 (Also please let me know how you follow the blog.) I'll use a random generator to pick the winner and it will be announced in two weeks. Enjoy! !